Singaporean transport company ComfortDelGro is embarking on a trial of an autonomous bus shuttle service in real traffic conditions in the National University of Singapore’s (NUS) Kent Ridge campus and will involve the Singaporean arm of automotive distribution company Inchape and Toulouse-based autonomous vehicle startup EasyMile. It'll make use of an EasyMile EZ10 autonomous shuttle operated by ComfortDelGro and funded by Inchape. The shuttle which can carry a total of 15 passengers will run along a 1.6 km route in the NUS campus between Heng Mui Keng Terrace and Business Link. 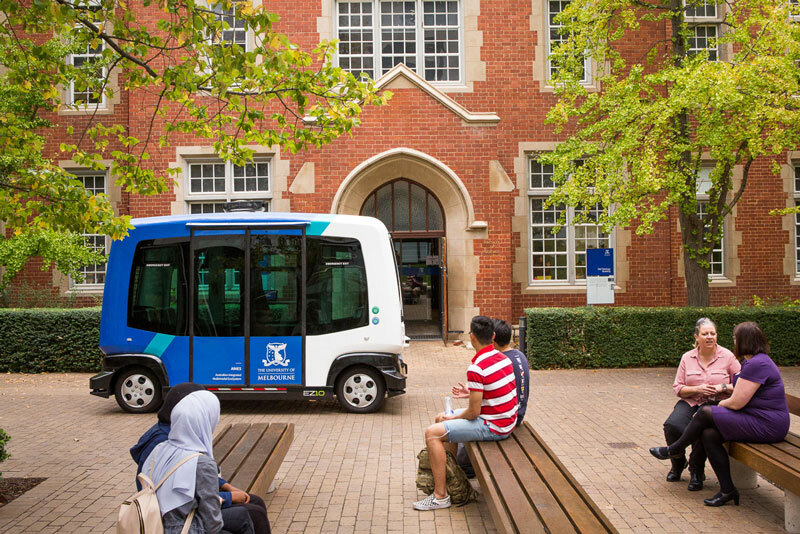 Operating in real-traffic conditions alongside regular vehicles, The trial will rely on ely on its own internal array of software and hardware technologies for navigation without assistance from external infrastructure as per ComfortDelGro. A safety engineer will be on board during the trial to provide engineering expertise and also ensure safe operation. 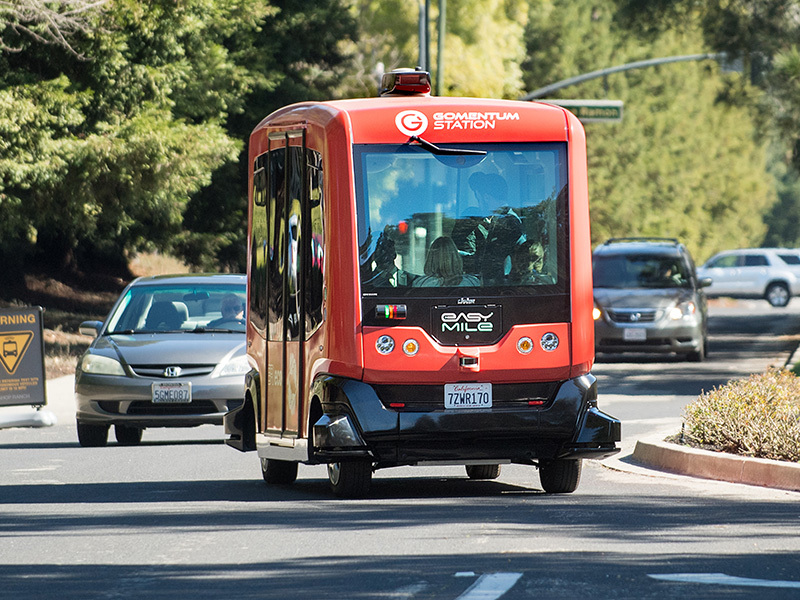 The EZ10 autonomous shuttle to be used runs fully on electricity and benefits from the latest in Autonomous Vehicle (AV) technology combining robotics and artificial intelligence for operation and navigation on existing roadways. “The very first EZ10 commercial application was launched in Singapore in 2016. 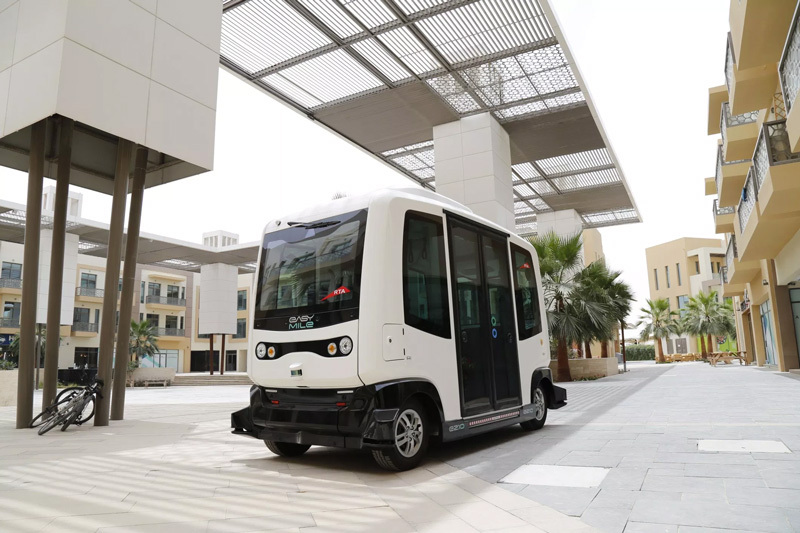 This new mobility service will be Singapore’s most advanced autonomous shuttle project yet.” EasyMile co-founder and CEO Gilbert Gagnaire said. “In this era of digitalisation and smart technologies, the use of autonomous vehicles as a mode of transport is not a question of ‘if’ but ‘when’.” NUS Deputy President (Research and Technology) Chen Tsuhan also added. “We look forward to contributing our strong expertise in areas such as artificial intelligence, data science, analytics and engineering to advance autonomous technologies for improvement of the public transportation system of Singapore and around the world.” Tsuhan said.